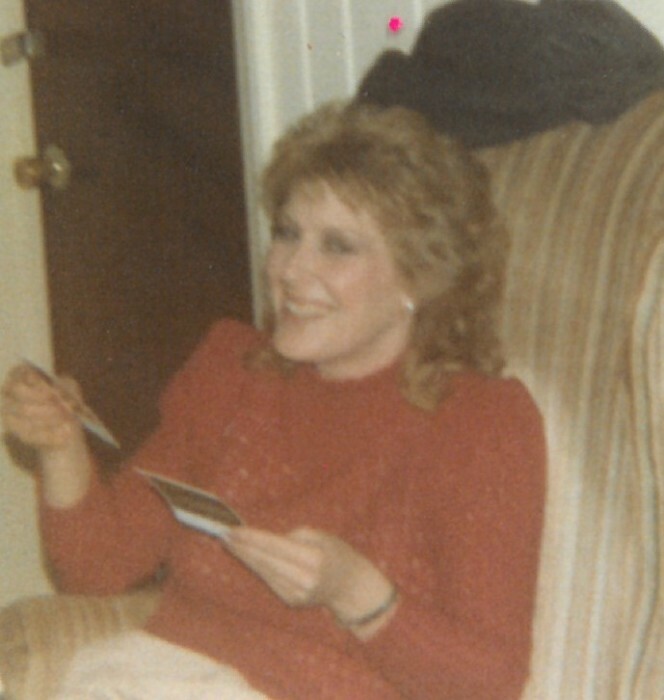 Sue Brown, age 66, of Marion, North Carolina passed away unexpectedly Tuesday, February 12, 2019 at her residence. Sue was born April 7, 1952 in McDowell County, NC to the late Walter Padgett and Edith Parker Padgett. She was an avid reader and enjoyed cooking. She also enjoyed her feline companions. Sue was a loving mother, sister and grandmother. She will forever be missed by all who knew her. In addition to her parents, she is also preceded in death by her husband, Kenneth Brown. Those left behind to cherish Sue’s memory are four children, Chris Lonon (Becky), Bo Lonon (Tracy), Julie Duncan (Boyd) and Bryan Lonon (Penny); one brother, Joe Padgett (Judy); one sister, Nancy Byrd; seven grandchildren, Russell, Tyler, Nia, Robert, Daniel, Cameron and Pat; and one great-granddaughter, Raydin. In keeping with Sue’s wishes, no services will be held at this time.